Note: While the XRF readings below indicate that these plates are “safe by all standards”, please do not take this as a recommendation by me to purchase these plates. 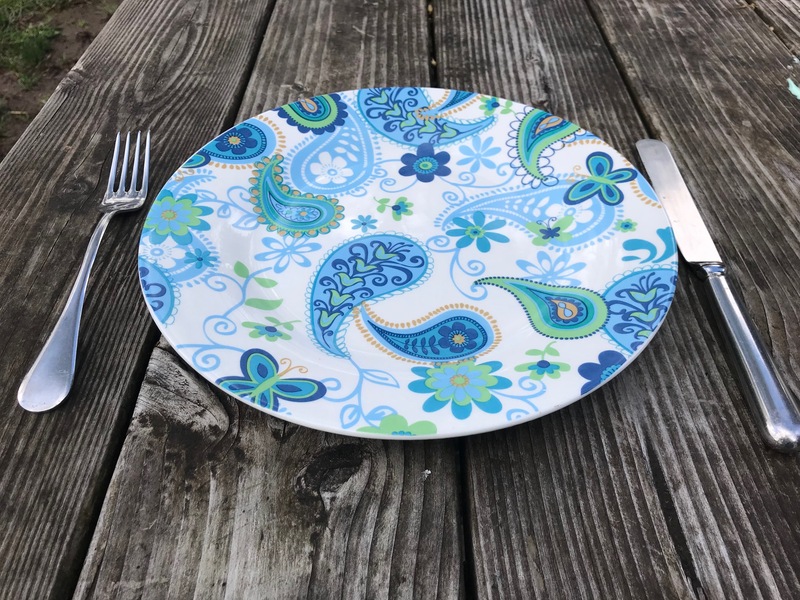 I only have Lead-free and Cadmium-free dishes in my home and I don’t think there is a place for any level of toxicants in our kitchenware, cookware or tableware. These plates are, however, a better choice than many other options out there. When tested with an XRF instrument this Dollar Tree store Royal Norfolk dinner plate had the following readings. Metals not listed were not detected by the XRF instrument. To see more Dollar Tree store items I have tested, click here. To see more Royal Norfolk items I have tested, click here. If you appreciate what I do and want to see test results for more items like this, please consider making a contribution in support of my advocacy work (which is wholly funded by my readers) at http://www.GoFundMe.com/LeadSafeMama. Hi! I am so glad I found your page while looking for this exact information. I was looking into buying some of these dishes and was concerned. So you have this brand of dishes and they are lead free and safe? I am excited to hear this! I don’t have these and would not have them in my home because I have stricter standards than your average Joe. But I did test one of these and they were “safe by all standards” and are a good choice for others who are not dealing with the impacts of acute lead exposure in their children.